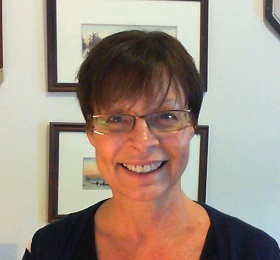 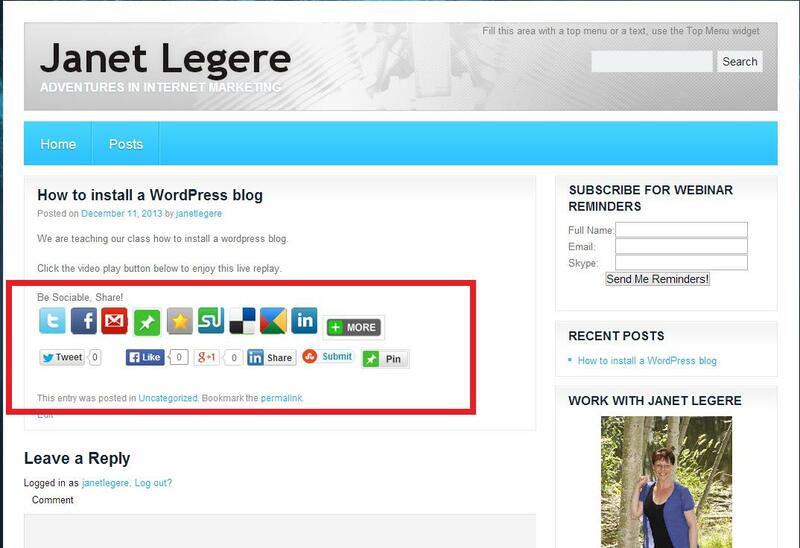 Type in Sociable, then click Search Plugins. 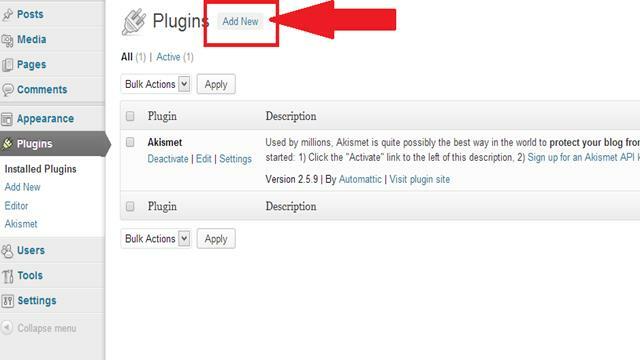 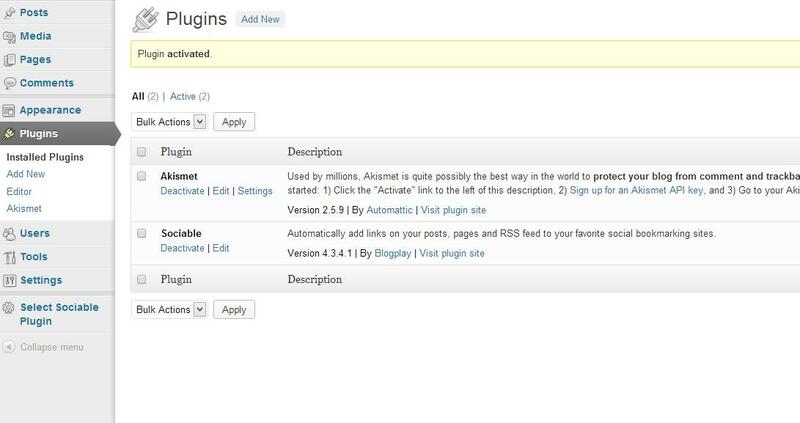 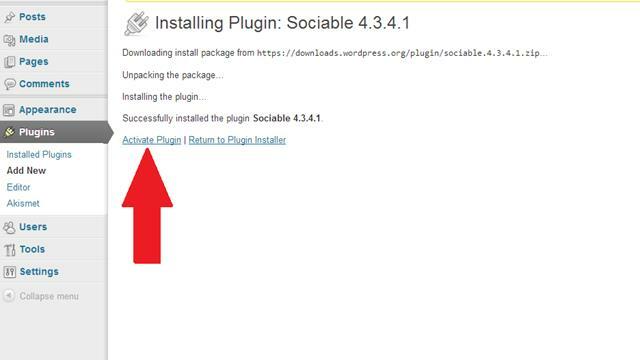 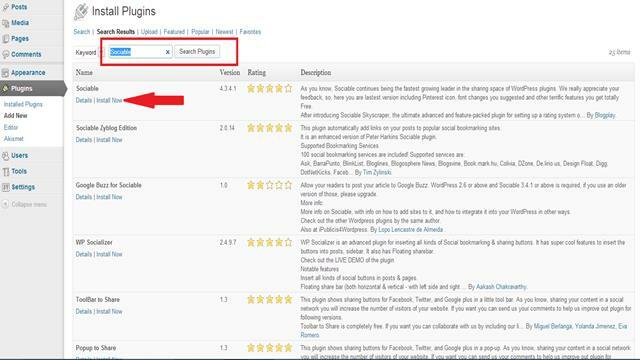 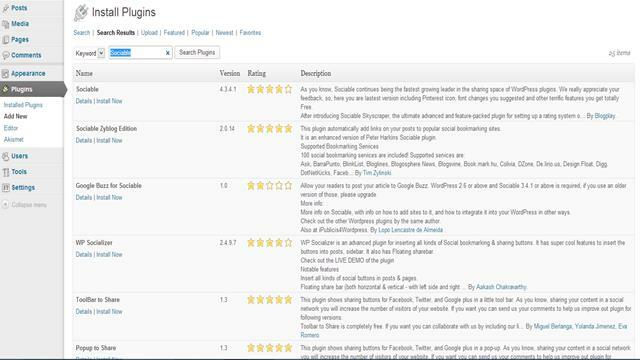 Now Sociable Plugin is now part of your Active Plugins. 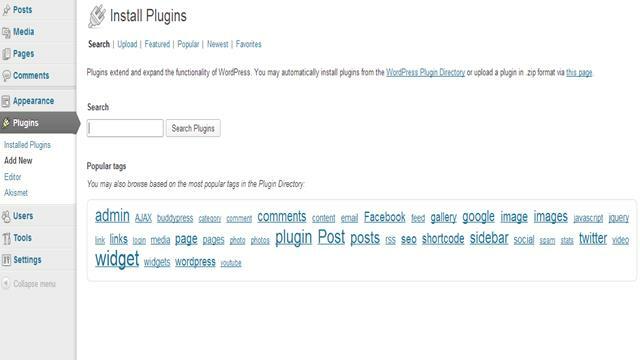 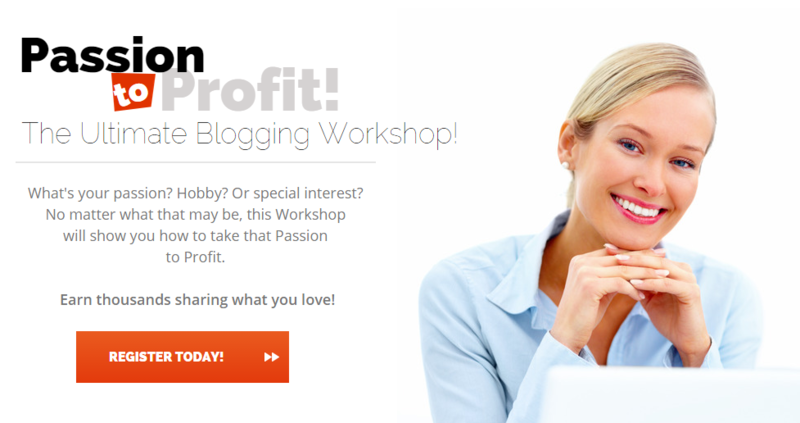 This is what the Sociable Plugin looks like at the bottom of your blog post.